I really enjoyed this read, nice work mister. 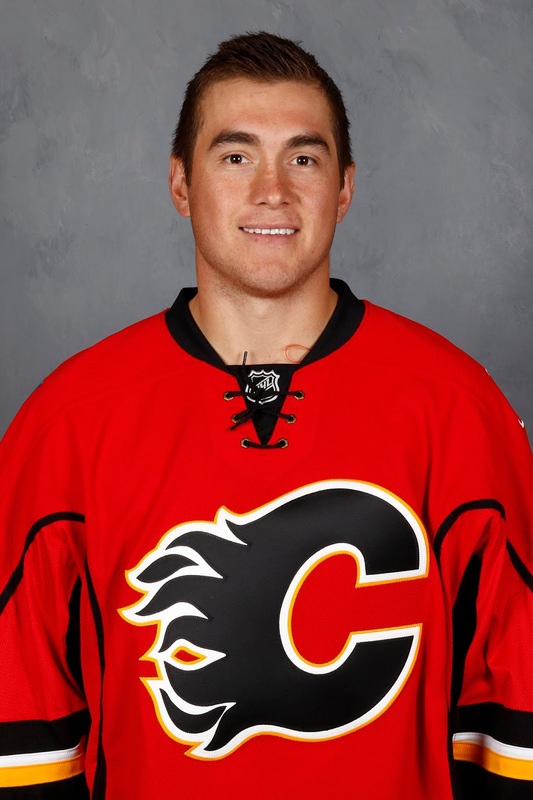 Does Ferland remind you of Lindros? hockey became very business like, players make too much money for the average joe ho go to work and make the bills payed .and so the story goes!!! Another great article, and a great life lesson to people living in the nightmare of addition. I commend Hartley and the Flames for treating Michael like a person not a commodity. What they did for him has been paid back in spades. This is also the reason I predict that Poirier will be the player no one saw coming when camp opens. Here is a player who had first round talent, came with a full box of tools whose life was derailed due to addiction issues. After a person admits the problem and seeks help their whole world changes, it's like the weight of the world comes off their shoulders, their eyes are filled with life and their reborn. They no longer feel the guilt, shame, self loathing and loneliness they had when drinking. It's especially nice to see Ferland and Big Urn offering Emile their continued support. I think the future is bright and trending up for both of these young men and I would not be surprised to see them both playing with the Flames in the upcoming season. 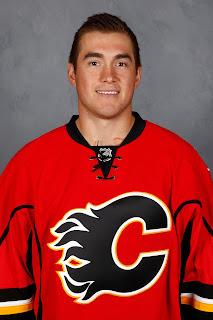 I agree that a Flames line-up with both Ferland and Poirier in it would be really something. Two great Human interest stories that make both of them easy to root for. You wish them both hockey success and continued success in life overall in staying on the right track. Two young men with a lot of life still to live.